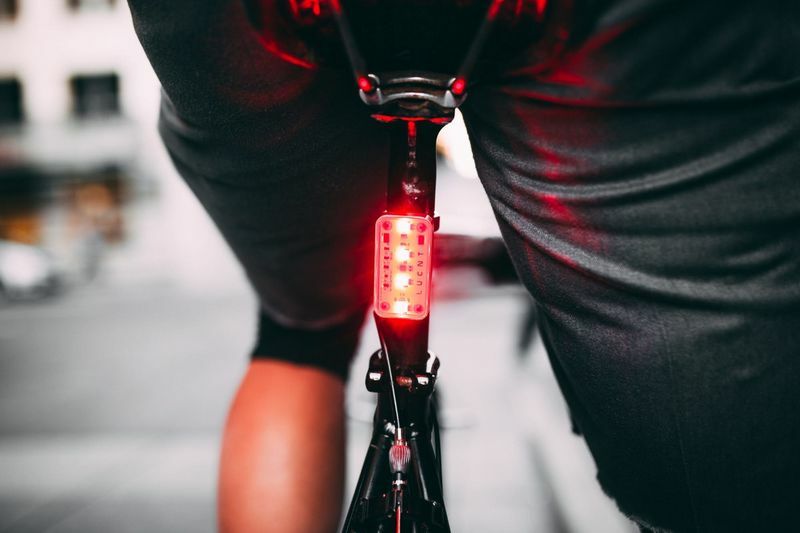 The rising number of urban cyclists in cities around the world is increasing the need for products like the 'Lucnt' bike light that will provide effective safety capacities with minimal effort. 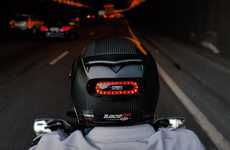 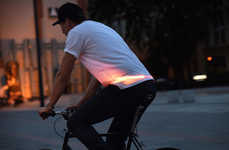 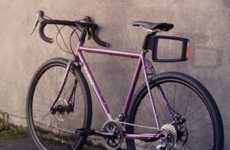 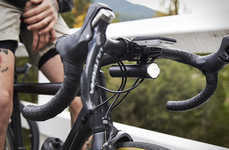 Designed by Mema Engineering in San Francisco, the light works by being mounted onto the rear of your bike and instantly going to work to provide illumination to keep you see on the roads. 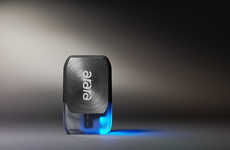 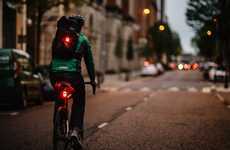 The light will automatically detect when you're moving to start lighting up and will even increase the brightness when you're braking to keep motorists and other cyclists informed of your actions. 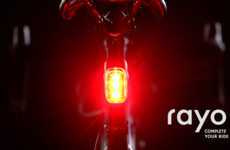 The 'Lucnt' bike light will provide up to 20 hours of operation on a one-hour charge, features a waterproof design and is crafted from aircraft-grade aluminum to ensure durability.